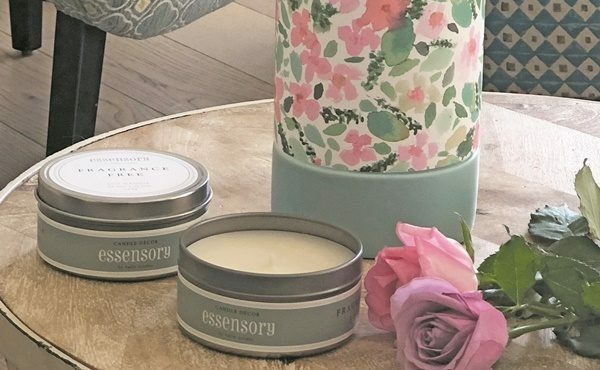 Vevoke's Essensory Candle Décor is the next step in the evolution of the candle. 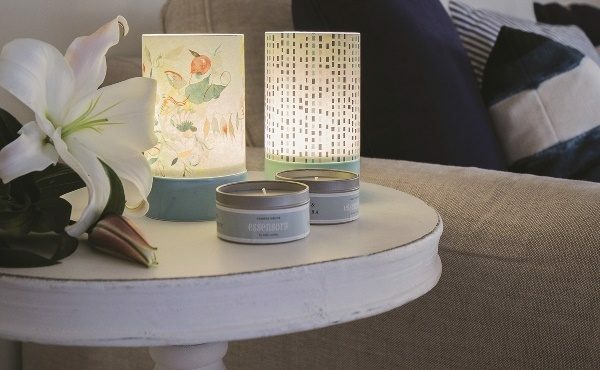 AGHA Melbourne Gift Fair exhibitor Vevoke has launched beautiful lanterns illuminated by luxurious 100 per cent soy candles. With a soft glow effect, the lanterns are a stunning feature in any room in the home at daytime, dusk and evening. Designed in Australia by Hello Sunday and featuring graphics from global designers and illustrators, including Australia’s Amy Sia, there are over 15 designs to choose from. 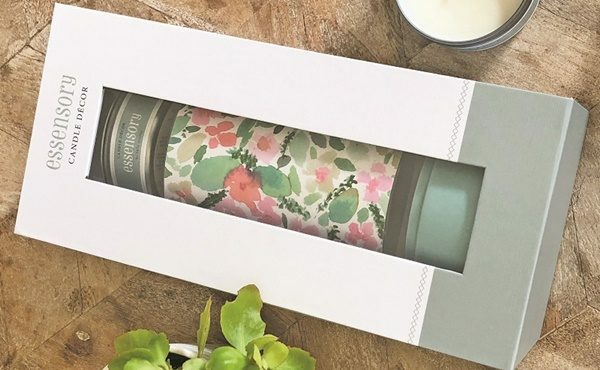 Each superbly finished gift box comes with a porcelain base, a borosilicate heat proof glass lantern wrapped in FSC linen effect paper and a 25 hour fragrance free soy candle. The bases are colour coordinated to match the graphics. 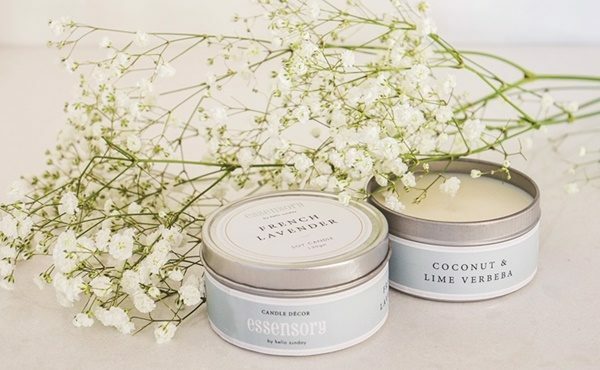 Candle refills are available in five delectable fragrances including Coconut & Lime Verbena, Brown Sugar & Fig, Green Tea & Jasmine, French Lavender and Pink Grapefruit. Register now to see Vevoke in Design Life Melbourne at Stand B1, 4-8 August 2018.